We offer a range of services including Web Development, Migrate to .NET, Document Composition, QA Testing, Mainframe Services, and Website Maintenance. 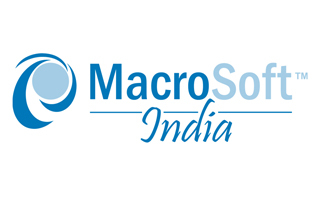 Macrosoft India, since its inception in 2003, has considered Web development services as one of the niche areas. 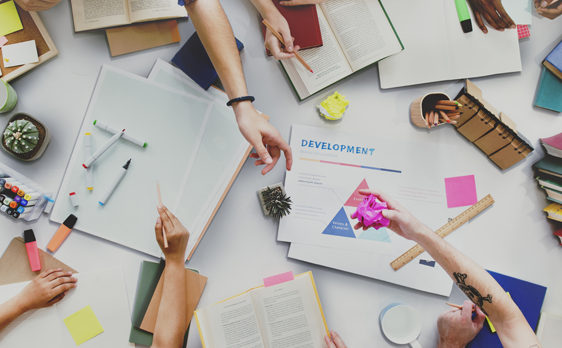 Our team has a pool of highly skilled UI designers, development engineers, and test engineers to support the website development overseen by our project managers. We deliver out of the box business websites that have good interaction and helps in easily connecting with the customer. Our expertise is showcased in leading web technologies like PHP, Drupal, Joomla, WordPress etc., and we offer all web development solutions including, but not limited to website design, hosting, payment integration, support and maintenance. We expertise in Corporate Website design, CMS based websites and e-commerce websites. Applications built on legacy solutions like FoxPro, Visual FoxPro, Visual Basic, Clipper, MS Access etc., have to be migrated to the .NET Framework and SQL Server DB technologies so as to mitigate the threat of security falls and compatibility issues. Security – They are facing a security risk by running the non-supported software. 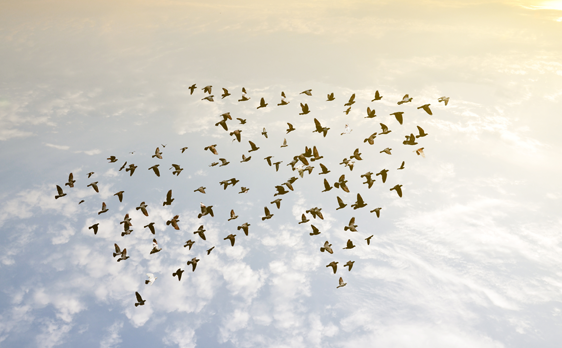 Scalability – They want to move to a web / cloud technology like their competitors. Functionality – They need to enhance their application to a more modern technology with improved features. Adaptability – They require a solution that will match the current system. Macrosoft offers document composition solutions, which help our clients to meet their business demands and reap the benefits of 21st century print solutions. Macrosoft supports all phases of integrated print solutions and has proven expertise supporting large ‘print & mail’ processes involving high-volume and on-demand print production processes to achieve greater customer satisfaction. We have an expert team with sound knowledge in business and technology who provides best-in-class solutions for document centric projects. 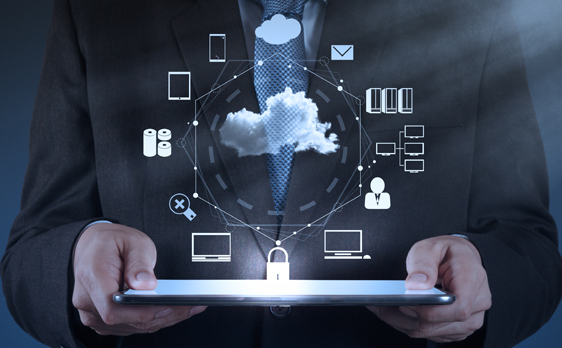 With Macrosoft ACDS, clients can meet the staffing challenges of critical development projects and achieve lower total cost of ownership for their hardware and software requirements. Macrosoft ensures testing in all its high quality deliverables through its “Quality Assurance” and “Quality Process” programs. 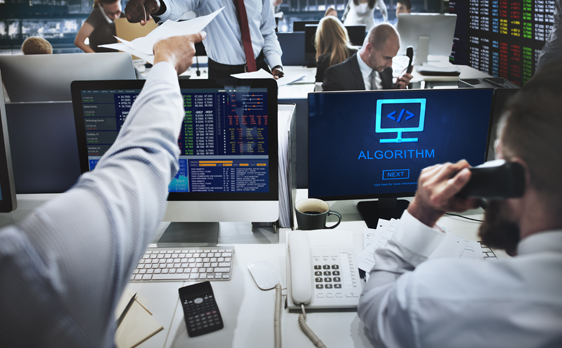 We are well experienced in all phases of testing including integration testing, regression testing, black/white box testing, environment testing, performance testing, stress testing, localization testing, and user acceptance testing. 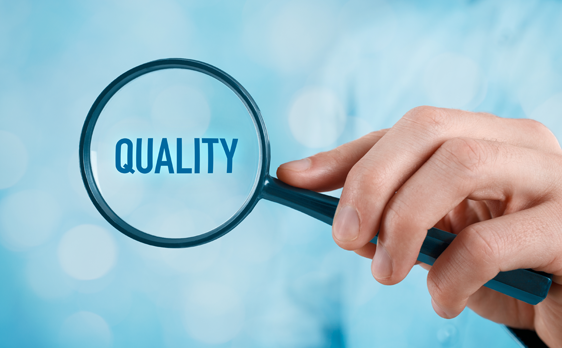 Our specialized QA team has a well-defined “Quality Management System” on the lines of the Capability Maturity Model (CMM). At Macrosoft we follow a regular auditing process to ensure strict adherence during the course of SDLC. We provide both onsite and offsite support, including offshore, ensuring customers can track status with ready online access to the QA system. Macrosoft’s traditional strength was Application Development as it contributes to the largest percentage of the company’s business. 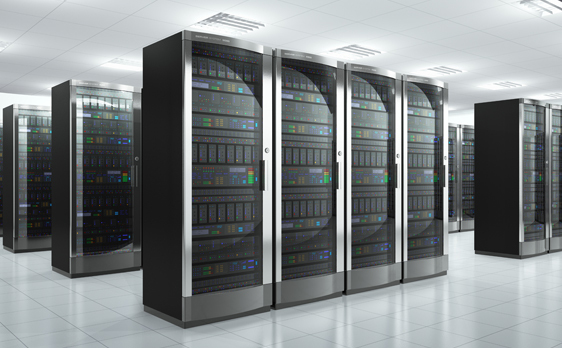 Our mainframe services helps clients obtain maximum results from their mainframe investment reducing the cost and risks associated in streamlining your mainframe application. Macrosoft possesses a strong history of managing and future-proofing mission-critical applications by following a proven methodology that helps meet all the mainframe migration needs of the clients. We are also specialized in linking legacy systems to client applications and the web. Macrosoft can help your mainframe support latest applications, perform faster and remain secure while delivering greater value to your IT infrastructure. Macrosoft not only develops dynamic websites but as a follow-up we provide dedicated website maintenance services as well. As websites are not intended to be static, you will want to change some or all of the web page content in due course of time. We provide you with reliable and affordable website solutions that are ongoing, right from simple website updates to more complex website maintenance delivered in a timely and professional manner. It is a well-known fact that constantly updated websites increase traffic, improve sales and leads, and promote branding. We provide website maintenance services like UI level changes, CMS updates, performance and security monitoring, search engine optimization and much more. Each project has a dedicated team and a point of contact who will be responsible for all the communications and the project. Our senior management keeps track of each and every client and project in Macrosoft and steps in to help whenever necessary. Macrosoft, being a Microsoft Gold partner for past 9 years, has access to all the latest tools and platforms available in the market. Through Creative Ideas, Innovation & Sheer Determination! !